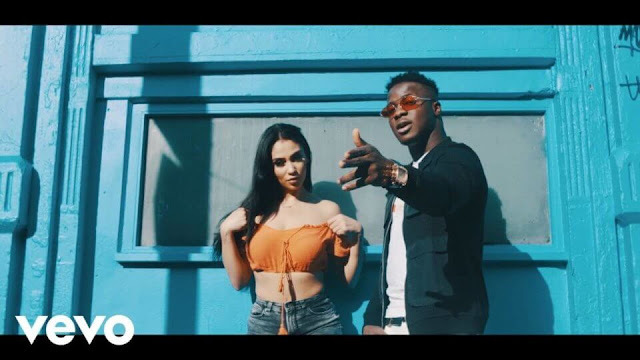 Capturing vibes upon vibes Dizzle AP drops the music video for his mesmerising track ‘Flexin’’ ft Jammer, taken off his newly released album ’11'. Premiered via Link Up TV it showcases a mirage of visuals snapshotting the electric atmosphere of a live show. Simmering with an abundance of energy the music video elevates the feel good, psychedelic essence of the track and features cameos from Skepta, J2K, Frisco, JME, Shorty, Scratchy and Ganzy. “Do you know who I really wanna talk about? DizzleAP. 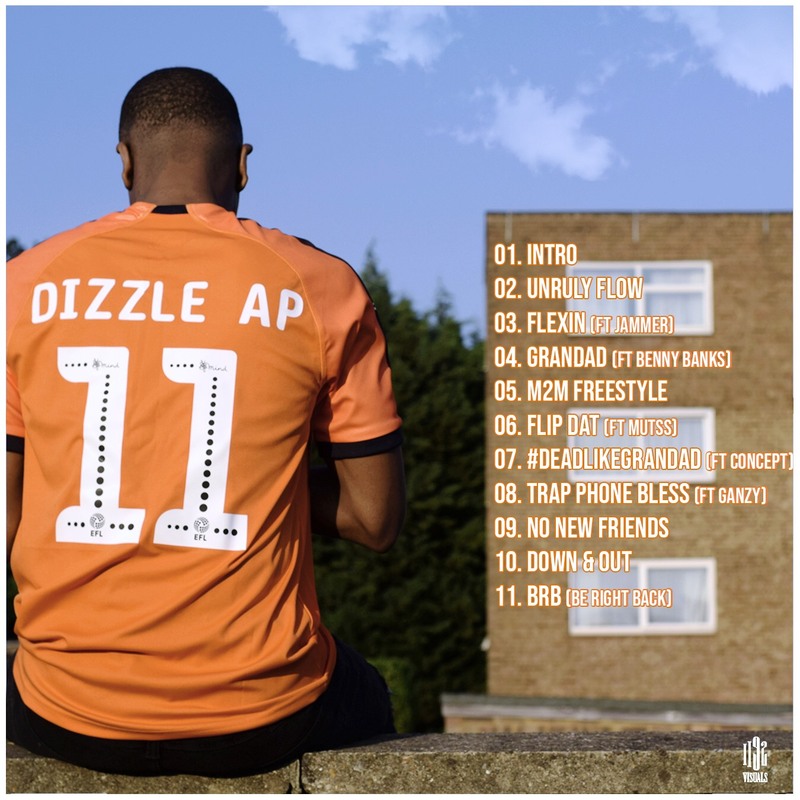 You get Road Rap like 67 and Section Boyz - well DizzleAP sounds like that but then has a voice of a grime emcee” says Julie Adenuga in her Beats 1 Radio interview with Boy Better Know’s Jammer, which has subsequently been ripped to make the intro of DizzleAP’s brand new mixtape, ’11’. Adhering to an un-constrained, non-confirmative sound, he has constructed a monumental eleven track project, compelling from start to finish as he spars with varying tempos, delivery styles and genre influence as well as a number of impressive features that mirror his undefinable sound. 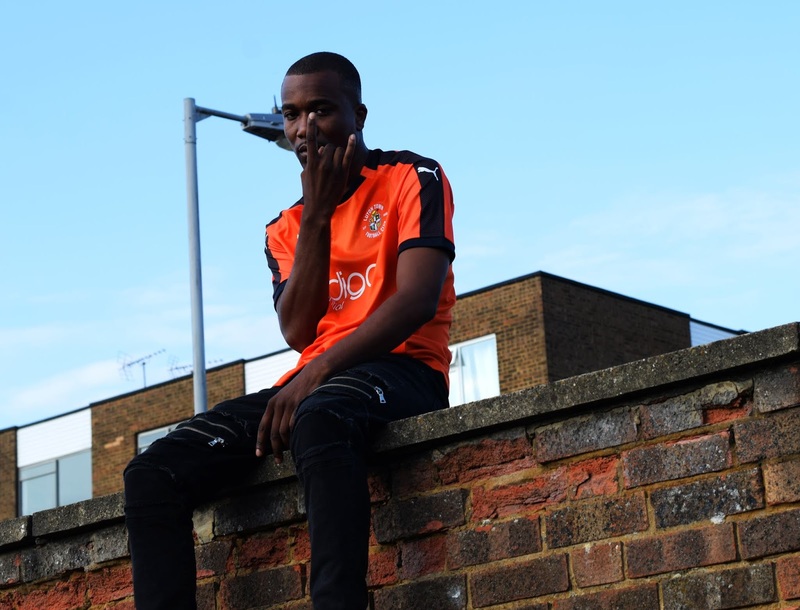 A collision of flows, he is joined by North London heavy hitter Benny Banks on ‘Grandad’ and Ganzy is on board for the ringtone sampled track ‘Trap Phone Bless’. Following on from his previous collaboration on grime legend Jammer’s 'Are You Dumb Vol 5' mixtape for the track ‘Wave and Jagga’, the pair went on to perform for Tim Westwoods Crib Sessions and Annie Macs closing party and they now collaborate once again for lead single on ’11’, ‘Flexin’. Consisting of a broad range of styles from the trap-heavy ‘Down n Out’, to the more melodic and rhythmic number ‘No New Friends’ and his quick-fire 'M2M freestyle’, the UK sound has clearly influenced this project. Raised with a keen appetite for UK Grime and Hip Hop collectives and artists such as More Fire Crew, Heartless, Pay as you go, Wiley, Jammer and Giggs, DizzleAP pays homage to his roots through his music. Standout records such as ‘Unruly Flow’ are a clear example of this as he rattles out a juggernaut of flows over a hypnotic loop as DizzleAP projects his skill of delivery seeing his mesmerising bars intertwine with the rapid pace of the instrumental. Having already made a significant impact in just a short period of time, DizzleAP is an emcee with eyes and ears focussing closely on him. Discover him for yourself with these 11 new records.